!! OMG, ABC order new gay rights series from Dustin Lance Black !! 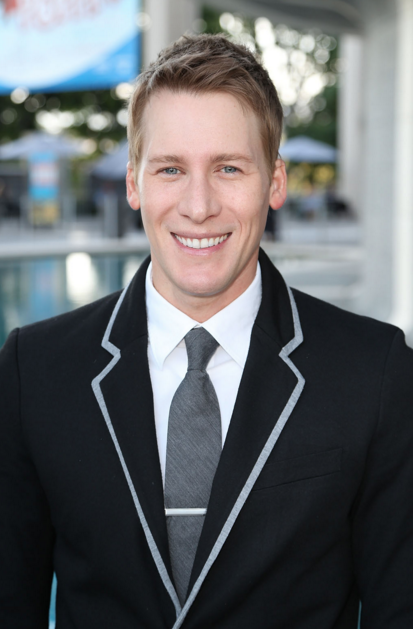 Be the first to comment on "OMG, ABC order new gay rights series from Dustin Lance Black"